After changing its name from First Standard Bank to Open Bank, the California state-chartered bank needed to reestablish itself and we set out to help them. We evolved the brand to feel modern and relevant, but still rooted in its focus on client relationships, diversity, and communities. 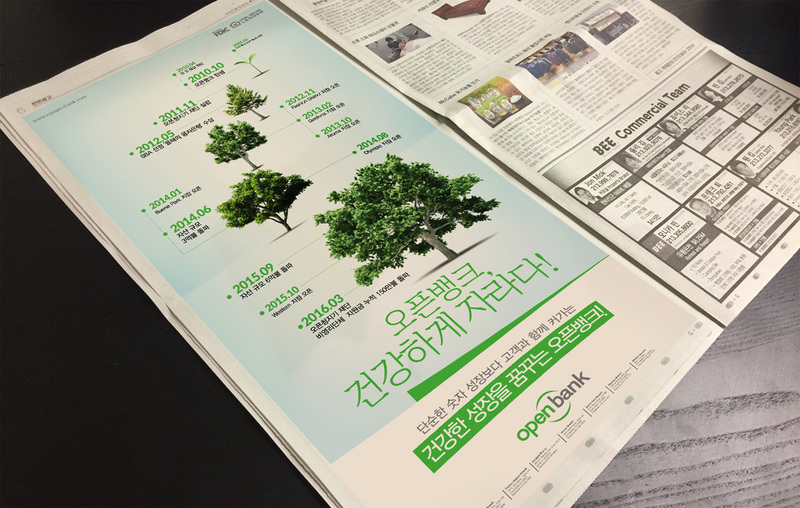 We designed a new visual language that could live within the website, in print and OOH, and on branch windows, reestablishing Open Bank as the trusted name in banking.